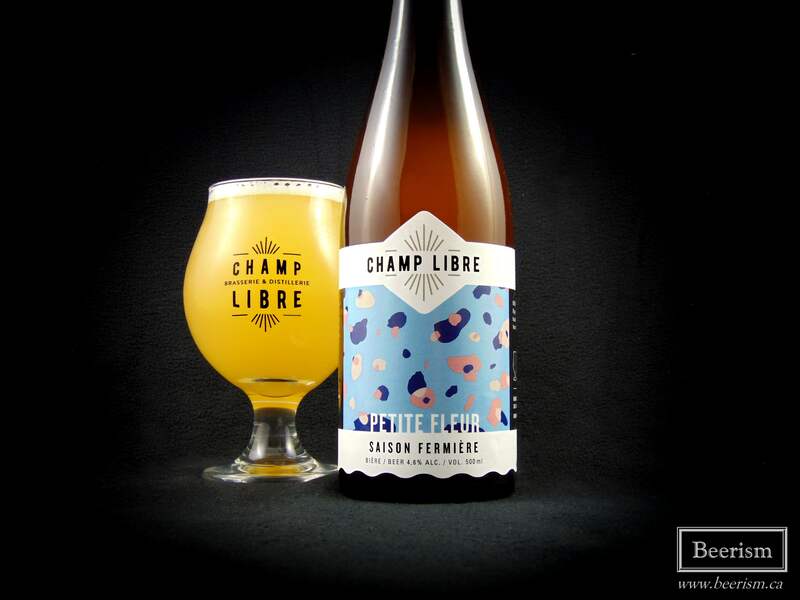 Home » Beer Reviews » Brasserie Distillerie Champ Libre Hosts Their First Bottle Release! Hey! Guess what? 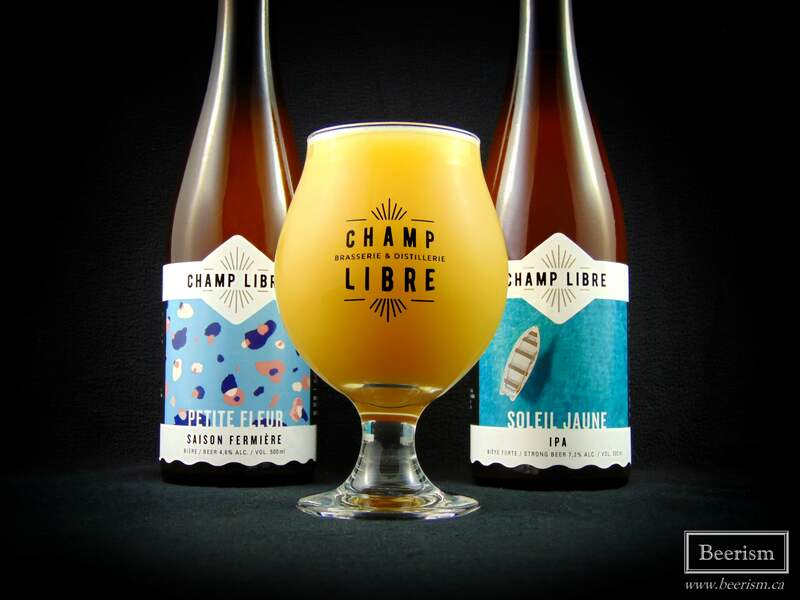 Brasserie Distillerie Champ Libre is having a bottle release tomorrow, Saturday, July 14th, 2018! 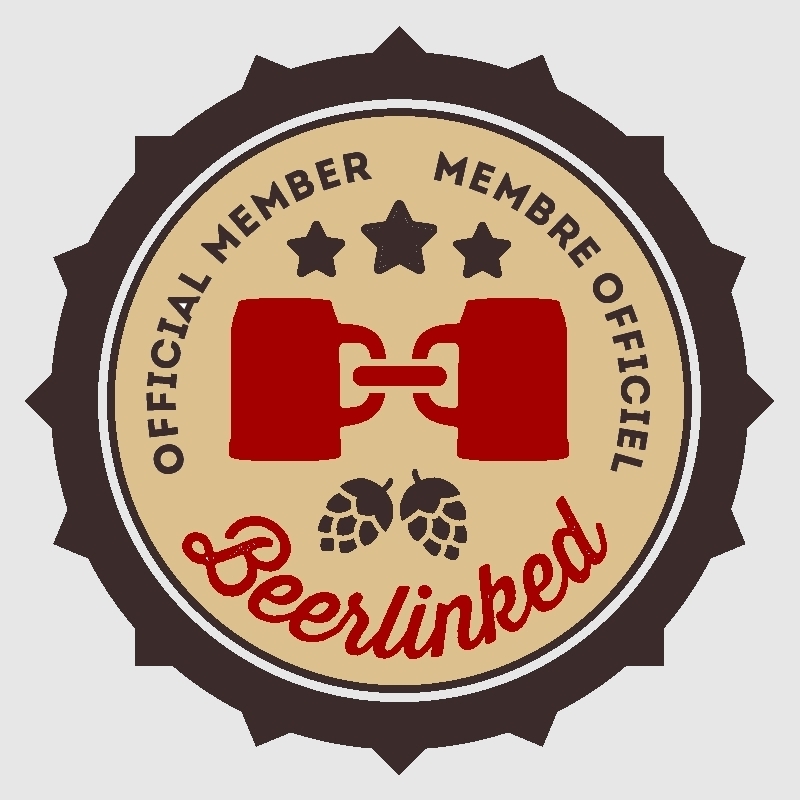 I provided some details about this a few weeks back, so I decided to write a follow up post to let you know how the beers turned out. Guests are welcome to arrive at 11:00AM, where you will be able to sample and purchase their regular line-up, on top of two brand new beers. 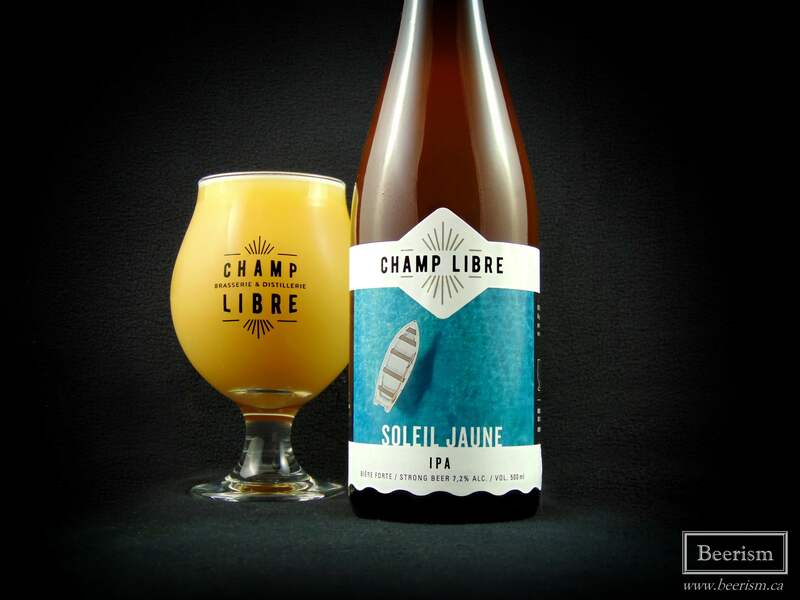 The first is Soleil Jaune, a strong IPA brewed with loads of Amarillo hops and Amarillo lupulin powder as well as a Vermont yeast strain. The second is Petite Fleur, a dry saison, brewed with wildflowers that were gathered from around the brewery. Both beers will be available exclusively at the brewery this weekend, so if you’d like to try them, you’ll need to visit their beautiful space (limit of one case of each beer per person). Further details about the event can be found right here. I received a couple bottles ahead of time in order to tell you about them! Here goes. Soleil Jaune pours out an insanely hazy orange/yellow colour with a bright white head. The nose is a dank and bright mix of citrus, carrying lots of grapefruit and damp grass. This is further complimented by ripe strawberry and lots of papaya. The palate is tangy, rich and resinous, but the bitterness is held in check. There is a sweetness as well, rounding things out, but the finish is dry and carries a bitter grapefruit linger on the palate after each sip. The body is insane, delivering a slick and smooth mouthfeel – it drinks like juice. Considering I’m drinking this mere hours after being bottled, it’s going to change a ton in the next couple days. That said, it’s not as green as I would have thought, but it has it kinks and is hard to really judge it at this point, so I won’t. However, this is going to be good! Petite Fleur pours out a foggy orange with some yellow highlights. The nose is a mix of zesty saison phenols, light fruity hops and some subtle but apparent herbal/floral notes. It’s very inviting. The palate matches, delivering a dry fruity base, alongside some floral accents. It’s light and crisp, with a sessionable body that doesn’t come across too watery. The botanical layers are certainly an apparent component of the beer, however it doesn’t overpower in the least. Instead the flowers compliment the yeast phenols and hop profile perfectly, adding to the dryness of the beer with what comes across as tannins. This is a complex and inviting beer that can be pondered over or simply crushed by the pool on a hot day. Alex (Co-owner and Brewer) is clearly stepping up his game. These are two solid offerings that you should definitely check out. Soleil Jaune is a haze-bomb, so if you are into juicy NEIPA’s, this will definitely be up your alley. As well, Petite Fleur is a fun and complex beer that balances drinakability and herbal botanical notes quite well. Delicious stuff. Once again, details on tomorrow event can be found right here.